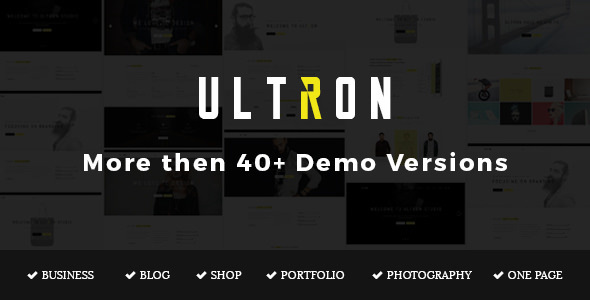 Ultron featured with one & multi page joomla template, spcially build for shop, web designer, freelancers creative agency, portfolio and photographer’s. 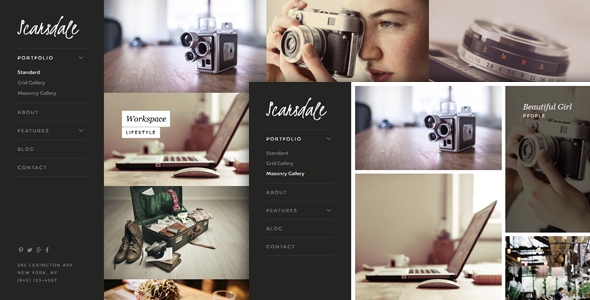 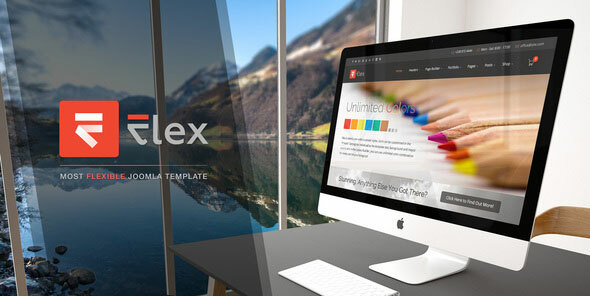 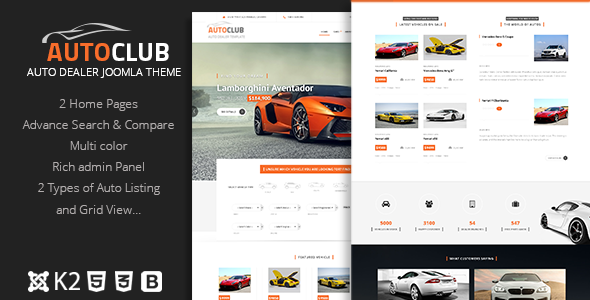 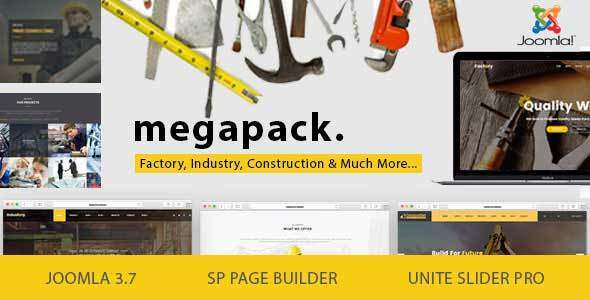 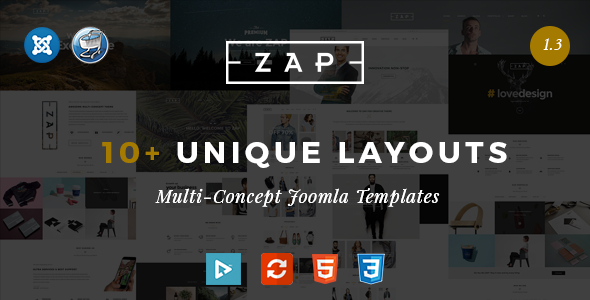 The template comes with 48+ homepage layouts, custom color schemes and 250+ valid pages. 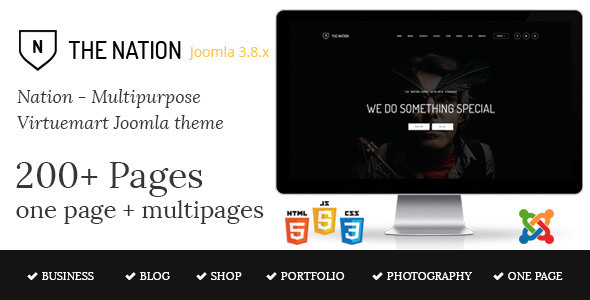 The design is elegant and modern, and also very easy to customize. 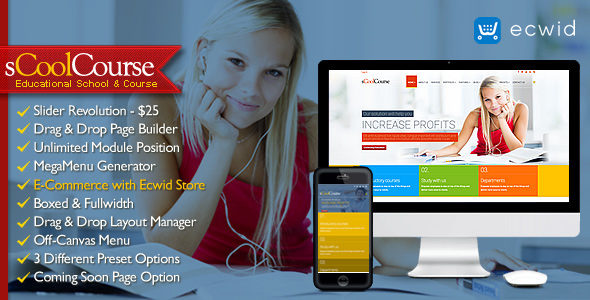 We hope so you will feel happy with this awesome features. 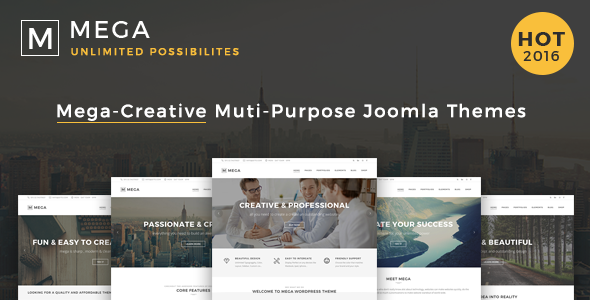 Creativ is a professional, elegant, responsive joomla template, perfect for all fields of business like Hospital, Restaurant, Freelancer, Corporate, and E-commerce websites. 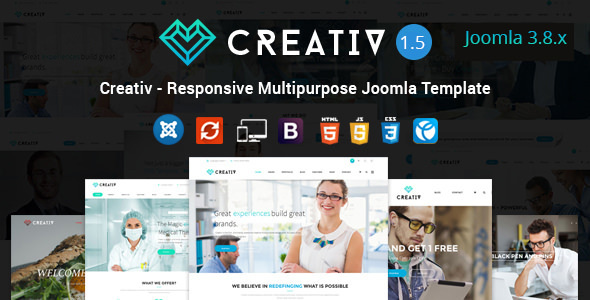 Get all the demo versions when you purchase creativ template, creativ gives you the perfect idea on how you want your website to looks. 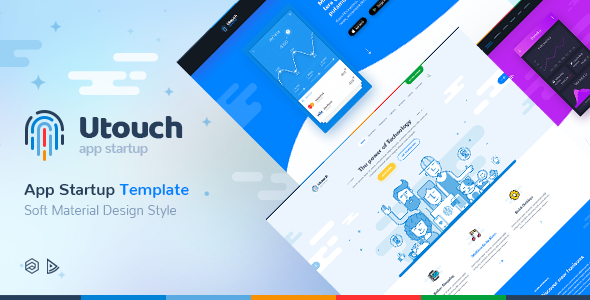 sCoolCourse – Educational School & Course Joomla Template is powerful multipurpose template that will help you to build practically school, course, university and any educational site, corporate websites and whatever your mind can dream up!